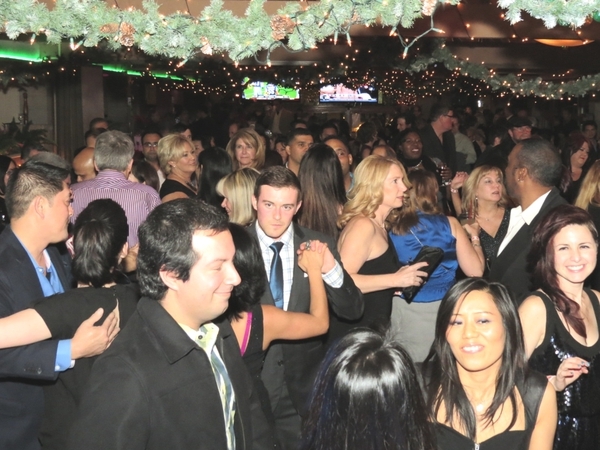 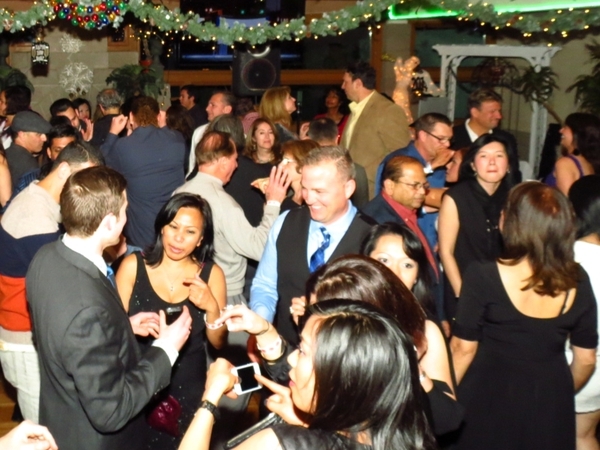 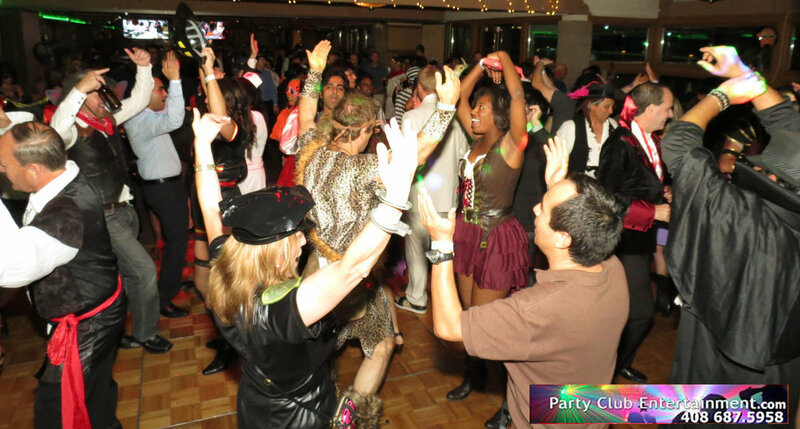 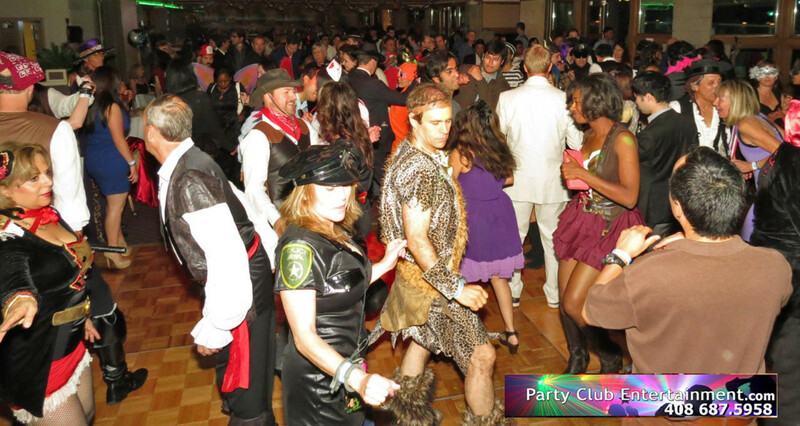 Let’s Celebrate at the biggest Halloween Dance Extravaganza ever on Saturday, October 31st starting at 8:00PM – 1:00AM at David’s Restaurant at 5151 Stars & Stripes Dr. in Santa Clara. 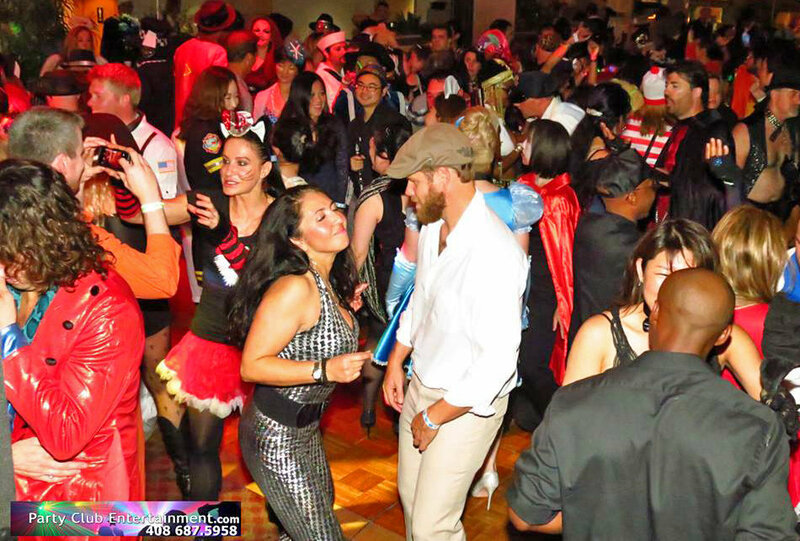 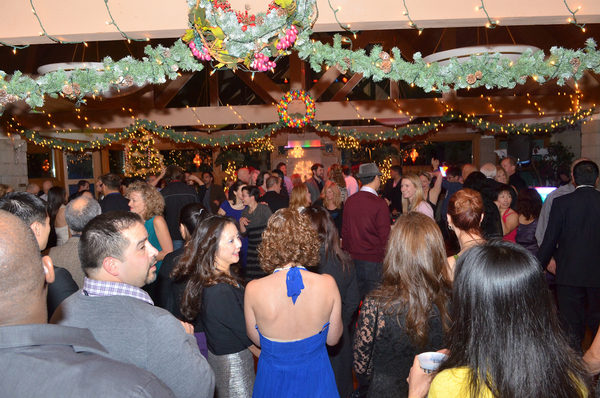 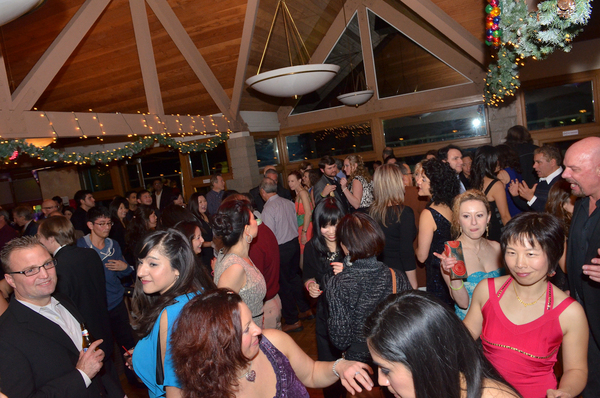 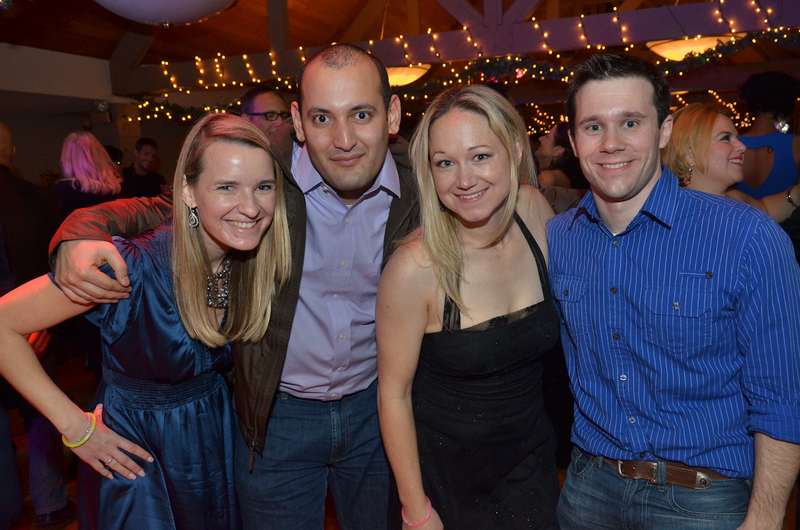 Our last year’s Halloween event we sold out with 450 people attending! 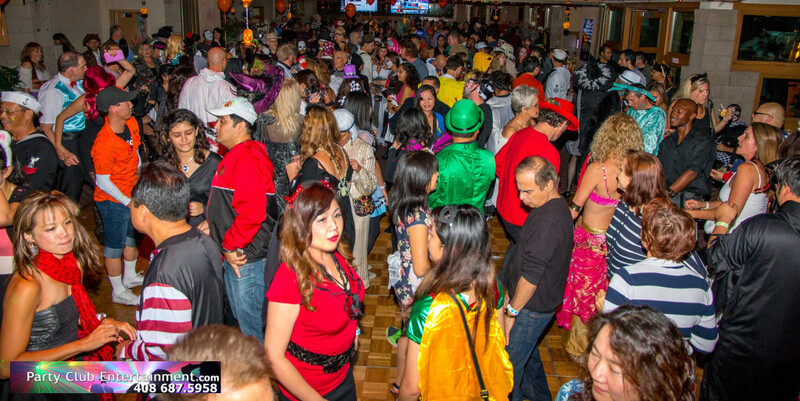 See you at the biggest Halloween Dance Extravaganza ever on Saturday, October 31st at David’s Restaurant in Santa Clara!